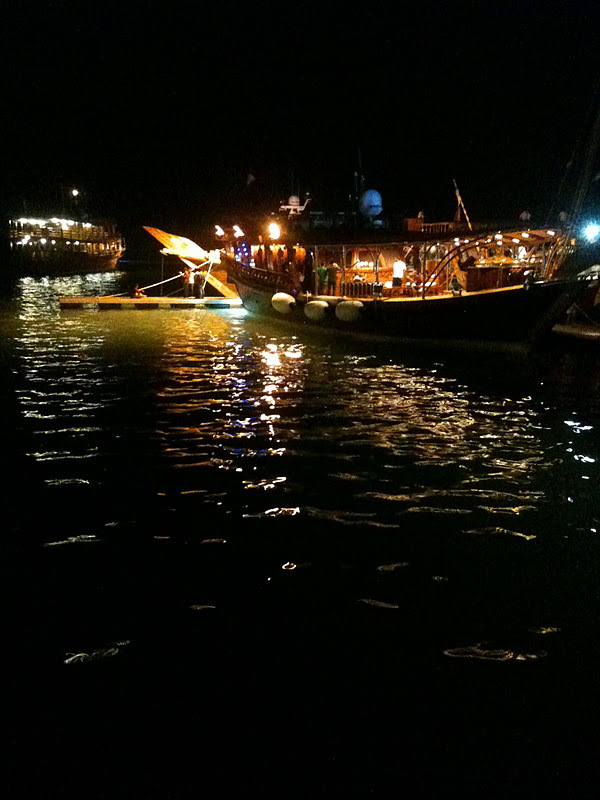 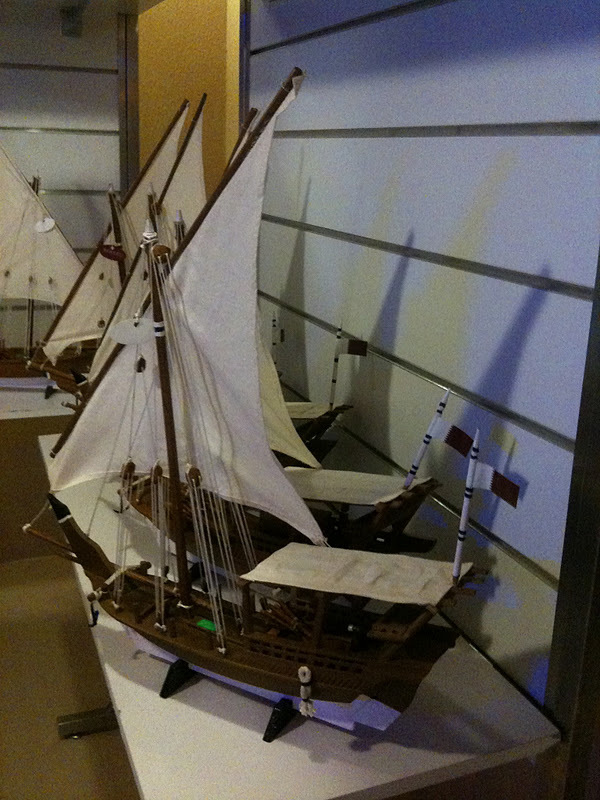 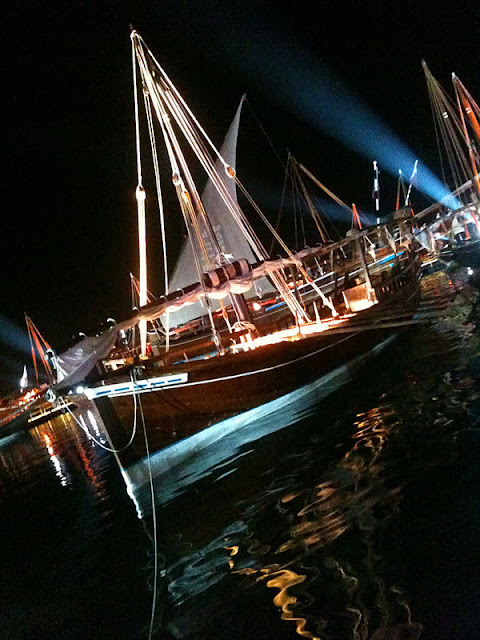 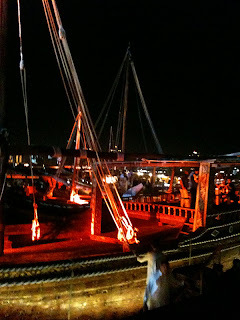 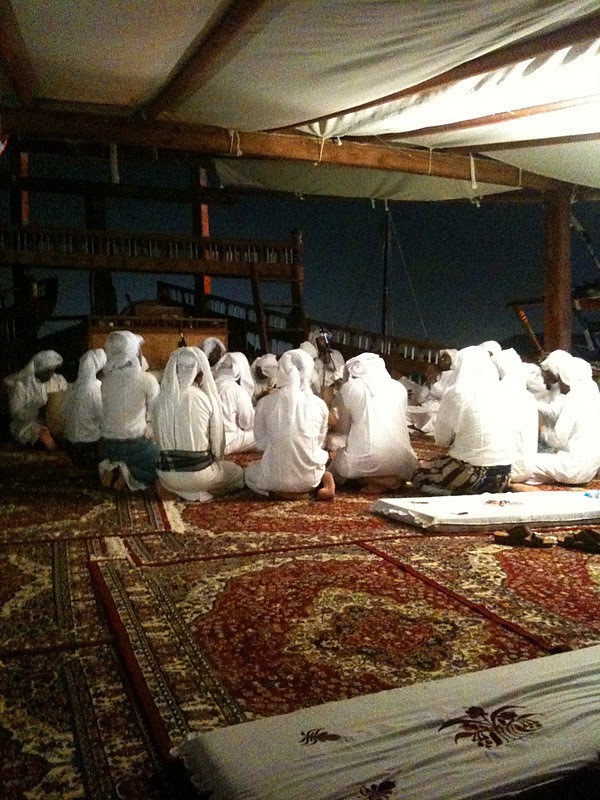 The Dhow Exhibition at Katara was very cool with traditional music surrounding the majestic dhows. 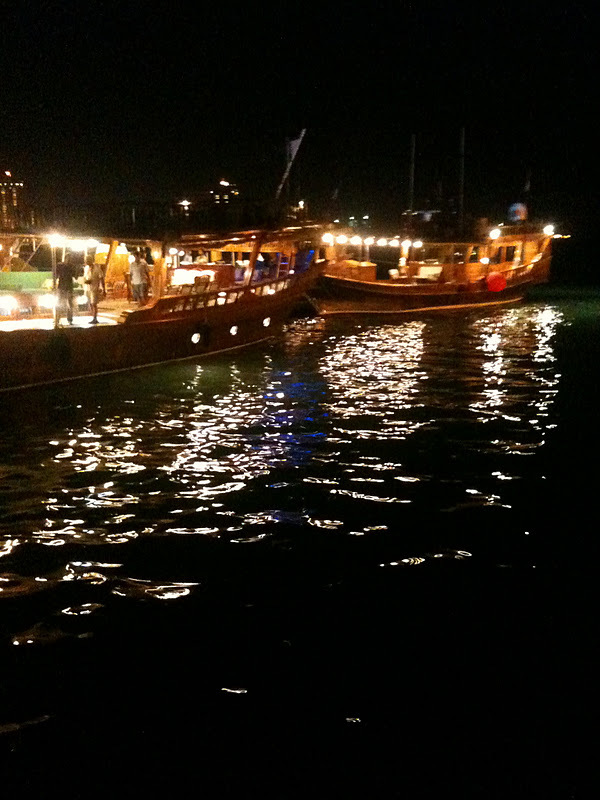 Some locals were singing traditional pearling songs. 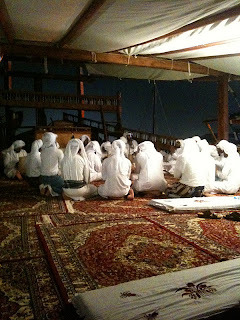 We were able to take tours of the dhows and the insides were beautifully crafted and included modern facilities.